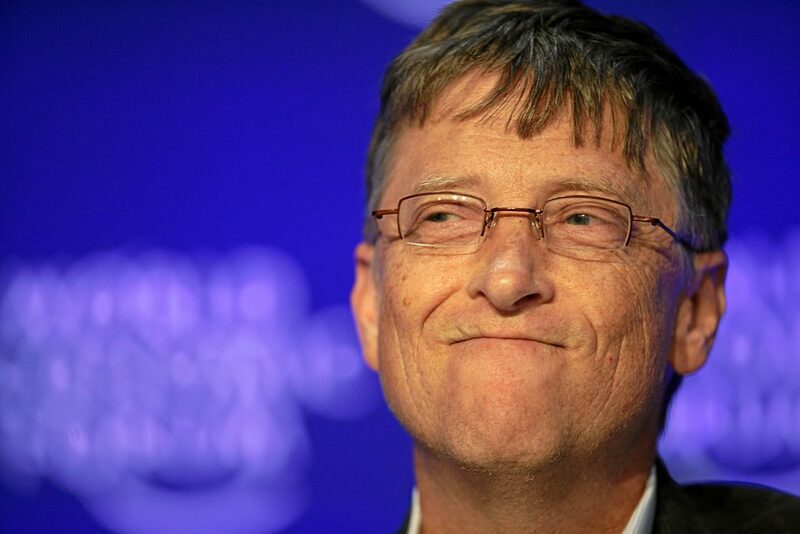 Bill Gates’ Latest Idea: Time To Tax Robots! The robots are coming to take our jobs! And one of technology’s most brilliant minds think that we should start taxing the machines! But is there a reason this sounds as bizarre as it does?